Because he can’t hold down a regular job, Pat Hagan has worked for the last 19 summers as a Seasonal Naturalist in Glacier National Park. He’s slowly letting go of the idea of growing up, and behaving like normal people his age. 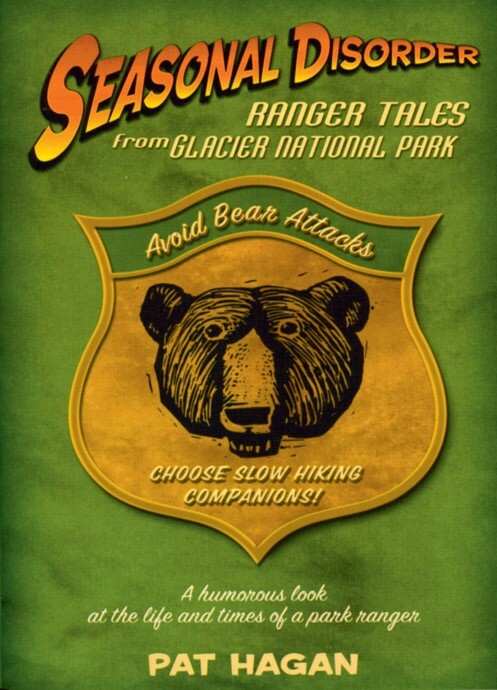 He’s quite happy to live in the “Never-Never Land” of Glacier National Park, among the wild creatures and wild lands that constantly surprise and always inspire. In the dark, he looks just like Brad Pitt.